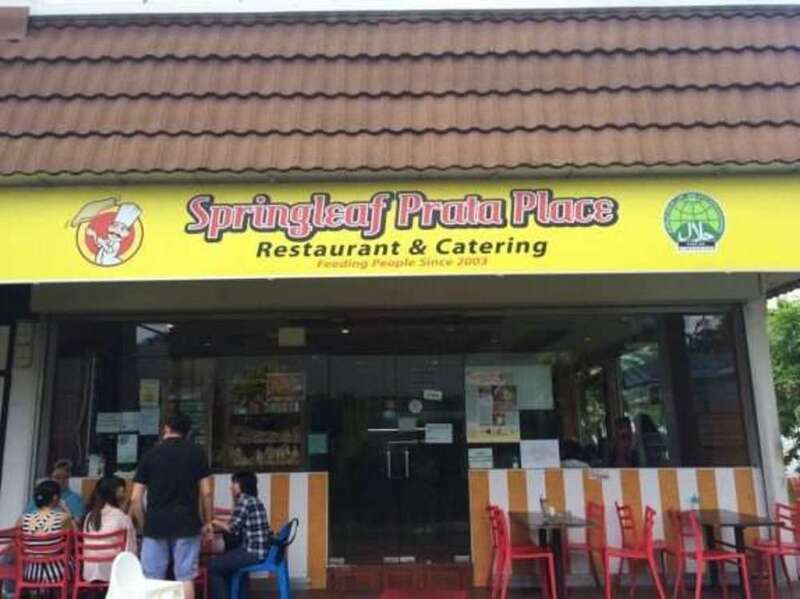 The best part about Springleaf is that its restaurants are air-conditioned, unlike most local prata places. And especially in Singapore with it’s hot and dry afternoons, sometimes an air-conditioned place will make the food 10x better (not that Springleaf prata aren’t good already). 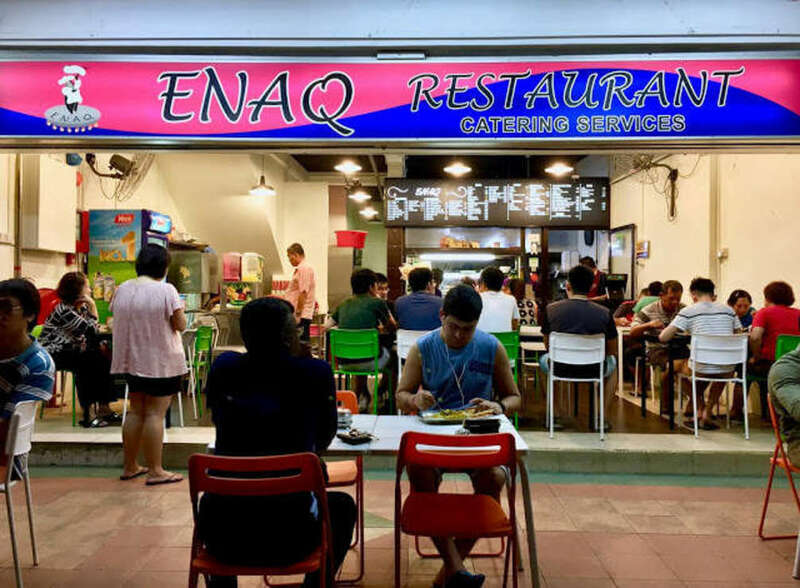 This halal restaurant is most famous for its egg prata, with its exterior fried till crispy, golden brown while the insides remain soft and chewy. 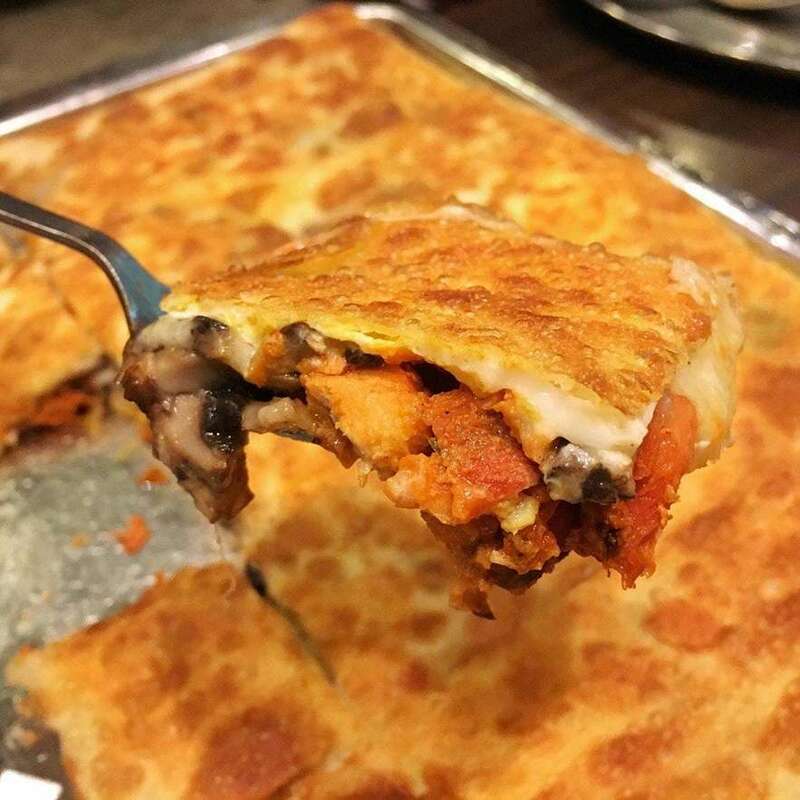 I love the Ultimate Murtabak Prata, a huge piece of prata sliced and filled with Tandoori Chicken, Portobello Mushrooms, Mozzarella Cheese. For big eaters, by all means finish it yourselves, but otherwise, it’s a meal for two. 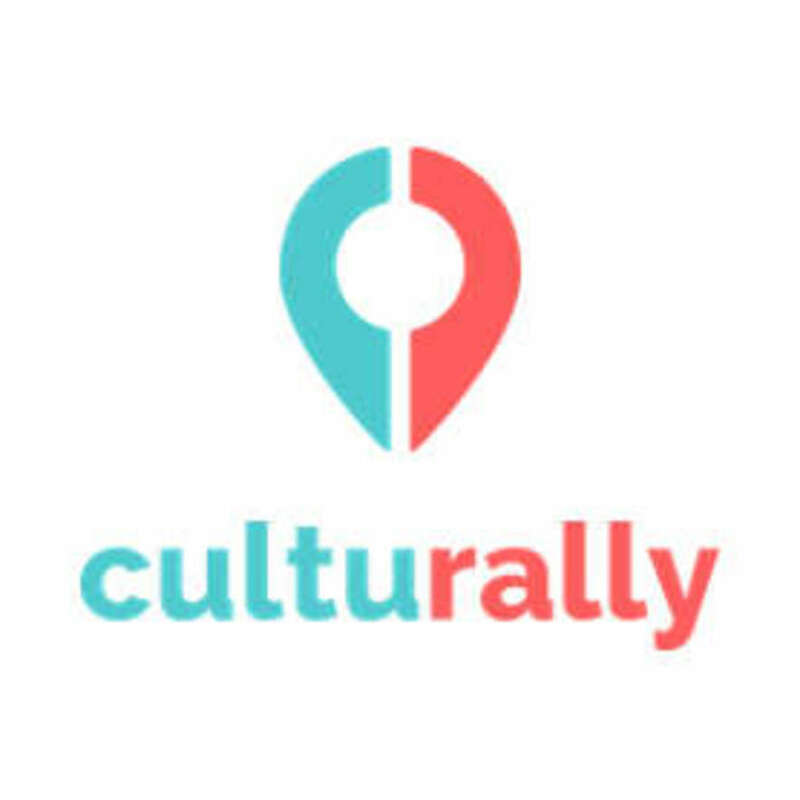 Be sure to check it out when you’re there! As a westie, I go to the outlet at The Rail Mall along Upper Bukit Timah. And for all drivers, if you don’t already know, it’s free parking! 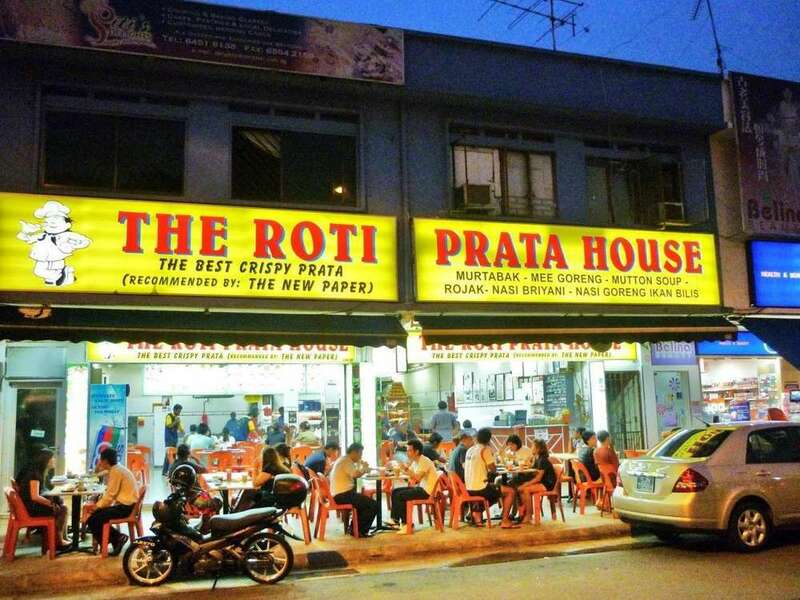 Open (almost) 24 hours, the Roti Prata House is a great supper spot for youngsters. With an extremely wide variety of pratas (from Durian and even Milo, to Ice Cream), this place is great for a meal or just desserts! Their kosong prata is deep fried and full of crisp so if you like your prata that way, be sure to check out the Roti Prata House! One of my personal favourites, this prata place is one of the best few in the west. The plain prata is certainly their best (as should be in all prata houses) with a good balance of crispiness and fluffiness. The sambal chilli and fish curry served along with their pratas is not too thick nor too watery, and extremely fragrant and flavourful. If you’re feeling creative, Enaq also allows you to customise your own prata. Want cheese, banana and mushroom on your prata - no problem! Located at an old coffee shop along Crane Road, this prata place serves the best kosong prata ever. 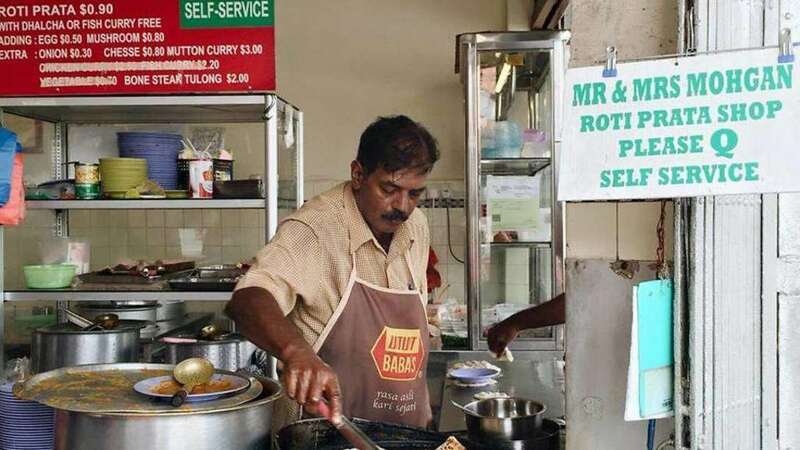 Mr Mohgan has got 30 years of prata-making expertise. 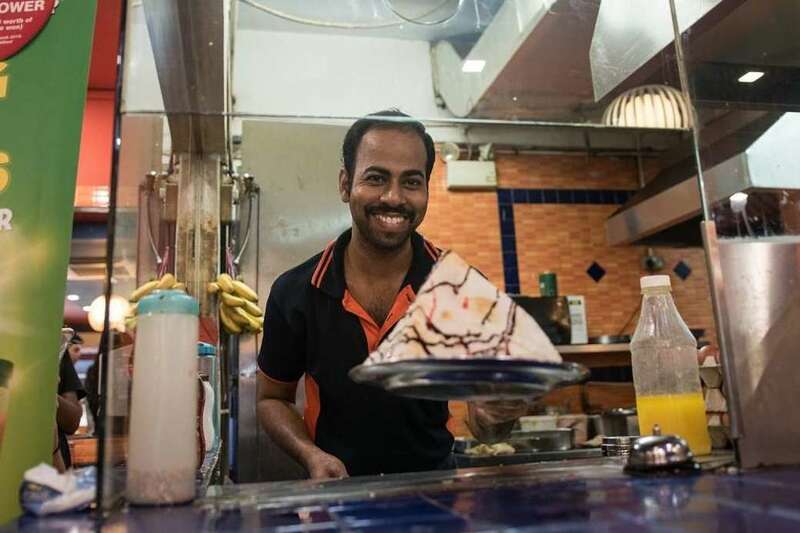 He hand-makes the dough and flips his prata as well! With a thin crisp on the outside yet still retaining a soft and fluffy interior, this prata is sure to be loved by all. I love being able to taste the dough of the prata (as odd as it sounds) and not feel like it’s soggy and been left out for a long time. Well, here comes the worst part of this place: its opening hours. WHY?! Have you ever tried making pratas? Do you want to try making flip some of the amazing goodness that you eat all the time? I have a surprise for YOU! 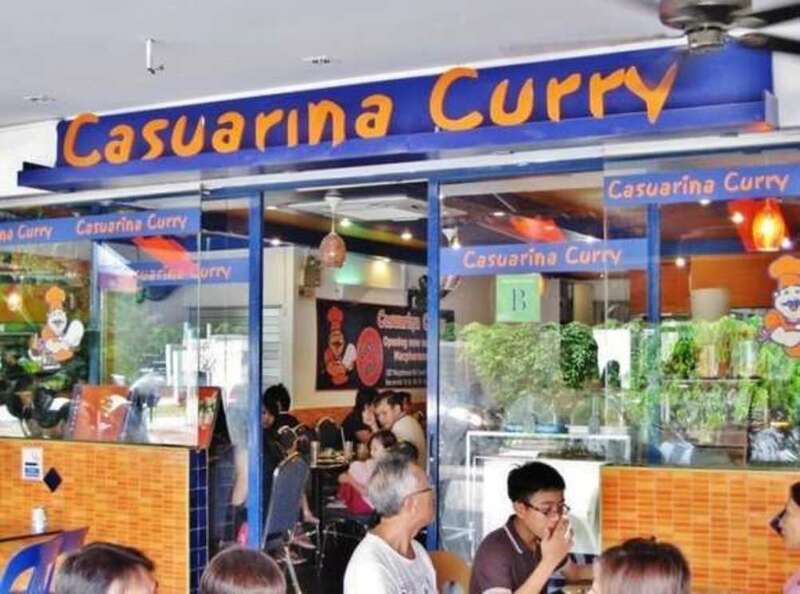 This workshop at Casuarina Curry allows you to learn the techniques of flipping different versions of pratas (egg, plain, banana etc.). Even though you won’t be able to flip some pratas in your own home after that (chances are you won’t have the right equipment), it’s still a good experience and precisely why you should try this workshop! While you won’t get to eat the prata you make after (due to the F&B health standards in Singapore), you DO get to enjoy free flow pratas (except ice cream prata) and kopi or tea! Here are some happy participants with their flipped pratas!